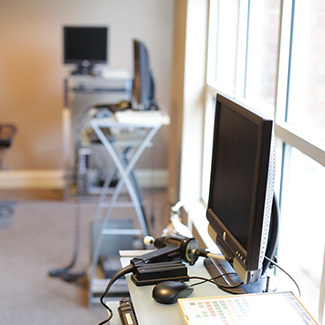 Welcome to ChiropracticUSA in Mount Pleasant! When you walk through the door, you’ll immediately recognize that you’re about to embark on a one-of-a-kind experience unlike any other. 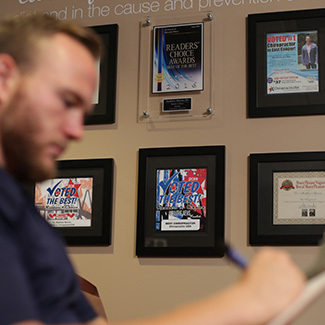 We believe in a family-oriented environment that complements your healing. Our team is always ready with a genuine smile and warm greeting, putting you at ease and ensuring that your needs are fully addressed in a fun, relaxed setting. Health History/Consultation: This informs the doctor and his team of your current level of health, complaints, and history of injuries or illnesses. Clinical Examination: Your examination may include a thorough evaluation of posture (posture is the window to the spine), range of motion, leg length, muscle strength, reflexes, palpation, orthopedic and other tests. These tests will help determine whether subluxations (misalignments) of the spine or other joints are affecting your health. X-Rays & Analysis: Your chiropractic examination may require comprehensive x-rays. 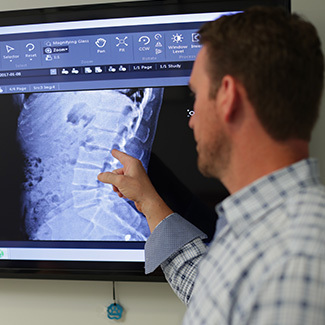 The x-rays reveal the degree of spinal misalignment, the phase of spinal degeneration, significant pathologies and other potential considerations of care. In our clinic, careful analysis leads to precision measurements. This thorough analysis along with your clinical exam findings enables us to provide you with our best recommendations. You can complete your new patient forms before your first appointment at the convenience of your own home by clicking below. Explanation/Report of Findings: We encourage you to bring a spouse or family member for this visit because two sets of eyes and ears are better than one. This could be the most important visit because you will be given a thorough report of findings after your doctor has studied your health history, clinical examination, and x-rays. You will be educated about your spine and nervous system. After the exam findings are explained, your x-rays are reviewed and compared to normal findings helping to provide you with a clear understanding of any problems present. If the doctor finds that he can help you, he will accept your case. You will receive your recommendations for any corrective care. The recommendations will vary according to the severity of subluxation, phase of degeneration, your age and your current condition. In addition, any other diagnostic testing may be ordered at this time. 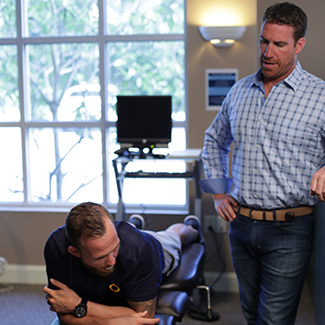 First Adjustment: After you have received your reports and your doctor has answered your questions, your first chiropractic adjustment will be given (if appropriate). 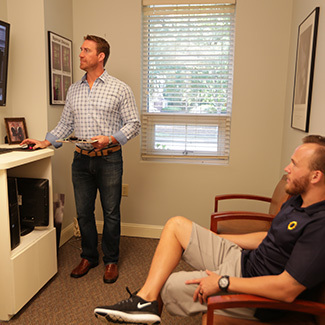 Because we are certified in a variety of adjusting techniques, we can choose the most effective approach to enhance your comfort and your results. Please Note: This visit is scheduled at a very specific time of day and has been reserved for thoroughness. We ask that you please respect this time. Once you’re under care, your appointments will be shorter in duration. 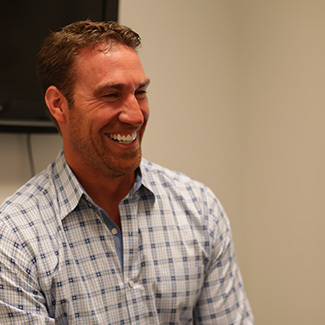 Dr. Murrin knows your body’s precise needs and will custom-tailor his approach at each of your adjustments. 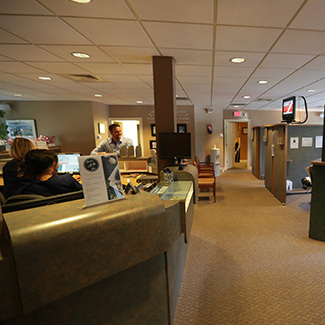 There are little to no waiting times at our office, so you’ll be able to return promptly to your busy day. as well as teaching you to maintain it throughout your life. Schedule your appointment with our friendly, helpful team today!